We can’t get the podcast audio uploaded, so here is the audio for this last week’s spiritual Integration! 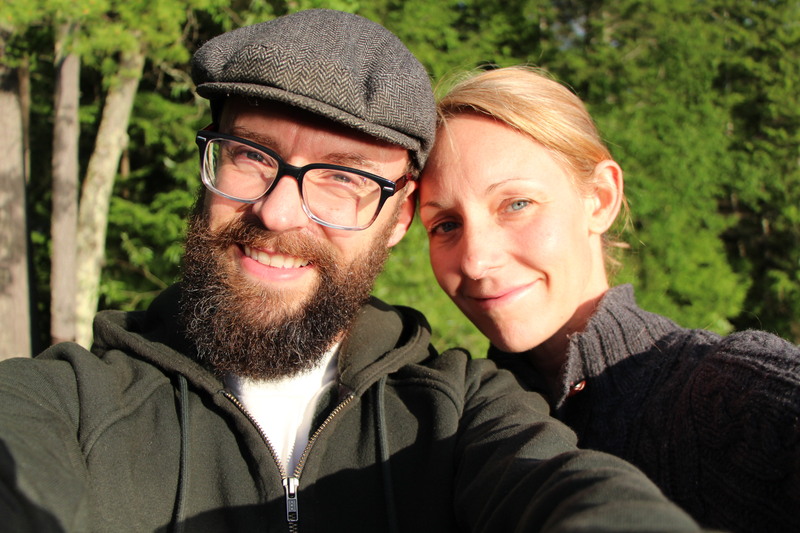 Spiritual Integration takes place every Tuesday (except 1st Tuesday) from 7:15pm to 9pm at Mandala Yoga Community in downtown Bend, Oregon, and is facilitated by Nate Bettger and Lucius Wheeler. Come join the conversation! Spiritual Integration now has a podcast! Hey there folks! I am very pleased to announce that you can now tune in online to our weekly dialogs at Spiritual Integration (Mandala Yoga community). 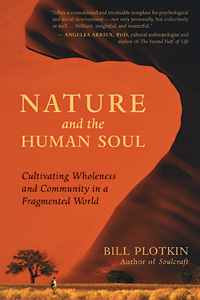 We are going through Bill Plotkin’s book, Nature and the Human Soul – Cultivating Wholeness and Community in a Fragmented World. This book could change the trajectory of our community. Highly recommended… highly transformational. Here’s the link to the podcast site. And the actual podcast link is HERE. So much going on these days. I suppose it is a good thing to be spending so much time actually doing things for, with, and in light of community that I don’t have much time or energy for the writing. It’s hard to sit still long enough to think through a blog post. I think the base, the foundation, for where my (and many in the community) thoughts and action take grounding is in food. Really, this is where it should be with those seeking out the village experience, as it is the means for our survival and the focal point of our gathering. We gathered for Spiritual Integration class last night at myc yoga and our friend Jill shared her experience with food sourcing and local food security. We’ve been going through a three month dialog series on Foundations in Sustainable Community. Last night was profound… It really is pretty overwhelming to think of the rising problems of food scarcity and how we can increase our resilience as the times change. As a community, we have all that we need. With a little organization, some personal and community gardens, and more conscious spending, the possibilities are endless. One of my favorite things that was said, thanks to Chris, was that he sees “food as church.” I guess I really do see that. Especially after our Saturday morning breakfasts. With 20-30 plus people showing up, music playing, kids running around, and food in abundance, I see it as a beautiful example of the community (the village) celebrating the gifts that we all have to give. No one has to be any certain way or believe any certain thing. All are welcome with embraces… late or early or right on time. As we begin to pay closer attention to our bodies and what we put in them… in light of what I wrote about in the last post, it is so essential that we begin focusing on food and giving it a very important place in our communities. YES!!! The first Vasudeva promo clip! Here it is folks… hope you like it. Granted it is not a whole set, but the segments will give you a good idea as to what we are all about… minus the people practicing yoga! Enjoy… and be sure to join us every second Friday of every month at myc yoga | downtown bend | or. Also visit us at our Vasudeva website.